A serial student, Rebecca has a BA and a PostGradDip in Design, a GradDipEd (Primary) and a GradDipEd (Tertiary & Adult). 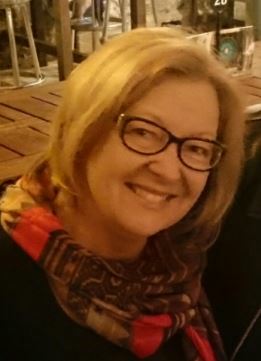 She worked in the design and advertising industry as a graphic designer/illustrator and then discovered a love for teaching design and humanities at Universities and Colleges in both WA and Queensland. When her two children entered primary school, Rebecca became an education assistant, then a teacher. 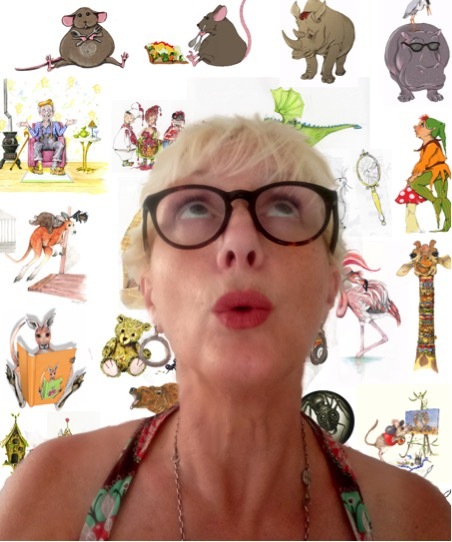 She is interested in visual literacy and devising children’s books that help children to build the skills, the resilience, the acceptance and the desire to persist in the face of life’s challenges. In 2013, Rebecca decided to follow her dream and won a mentorship through the Fellowship of Australian Writers (WA) and her mentor, author and abstract artist Liliana Stafford, introduced her to the Society of Children’s Book Writers and Illustrators: an amazing, supportive group of creatives. Currently a teacher at Palmyra Primary School, Rebecca can’t wait to tell her students that she finally did it. She has no Facebook author page as yet, but you can see her work on her SCBWI page and Instagram. She was also a Truck Driver.